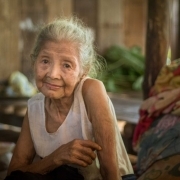 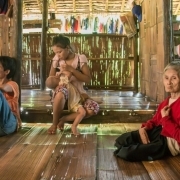 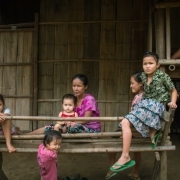 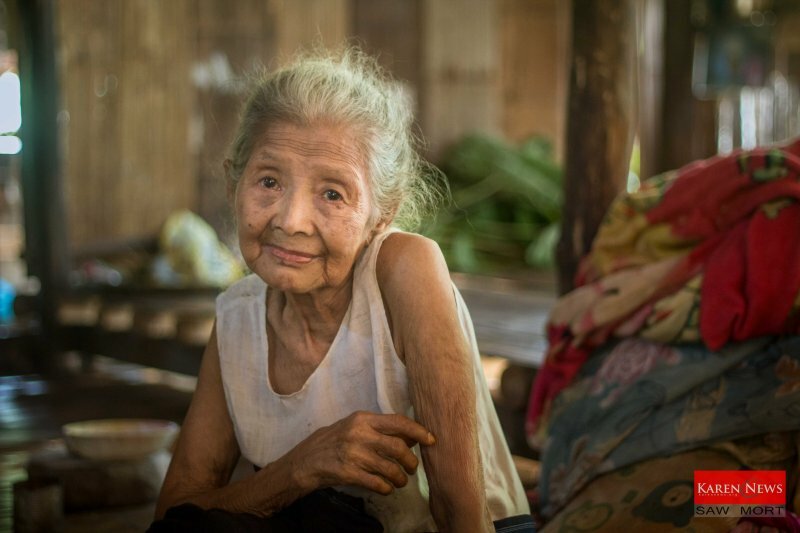 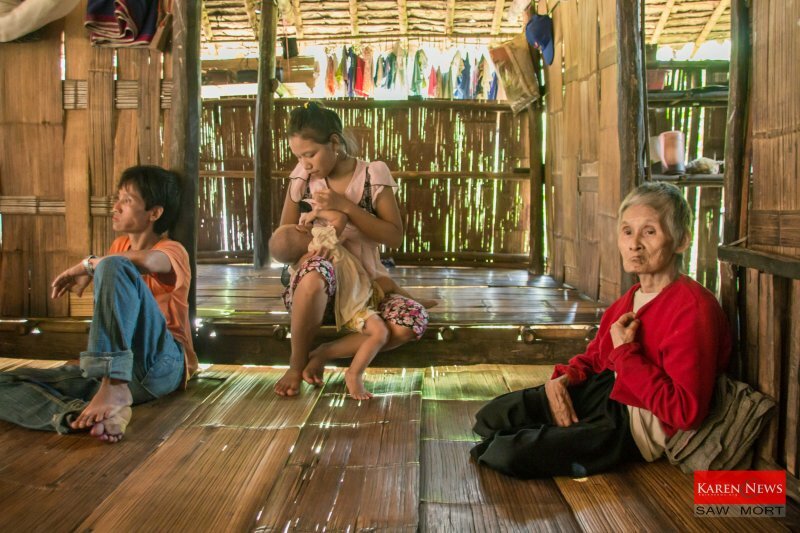 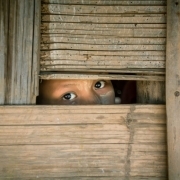 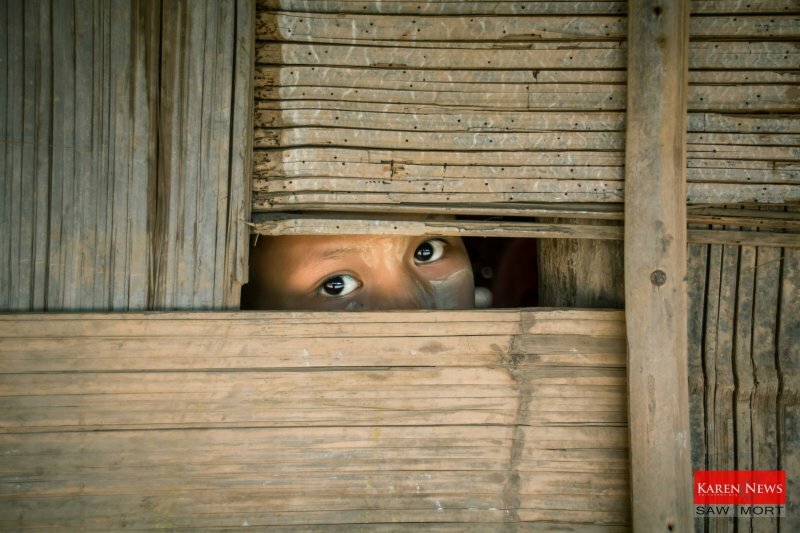 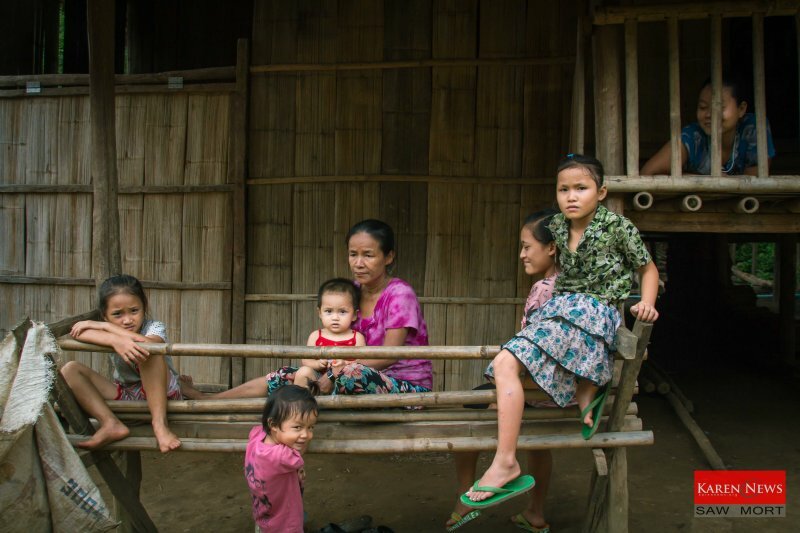 Ei Tu Hta is a camp for Karen people displaced by Burma Army attacks in 2006. 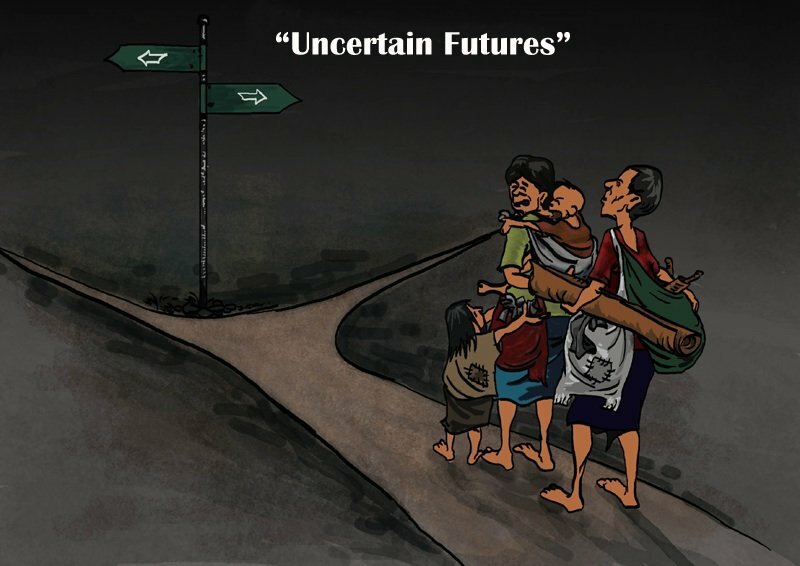 Today, 10 years later, residents are concerned and worried about their futures as international food donors have said they will stop funding the camp from 2017. 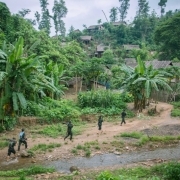 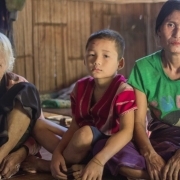 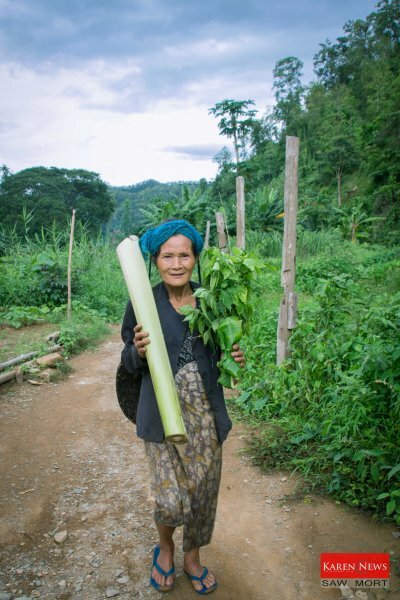 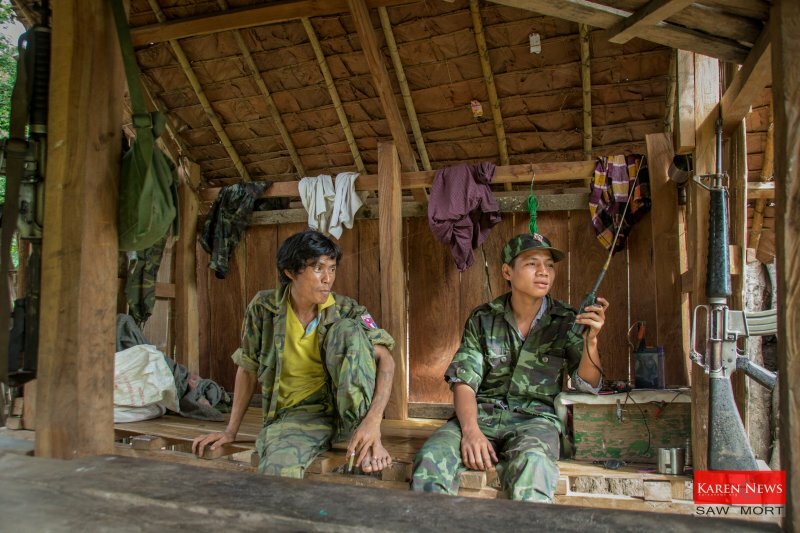 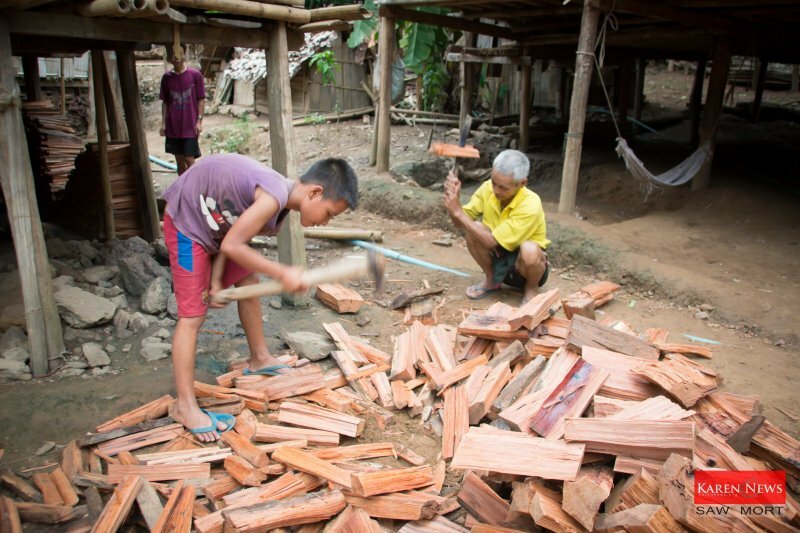 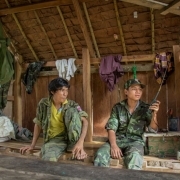 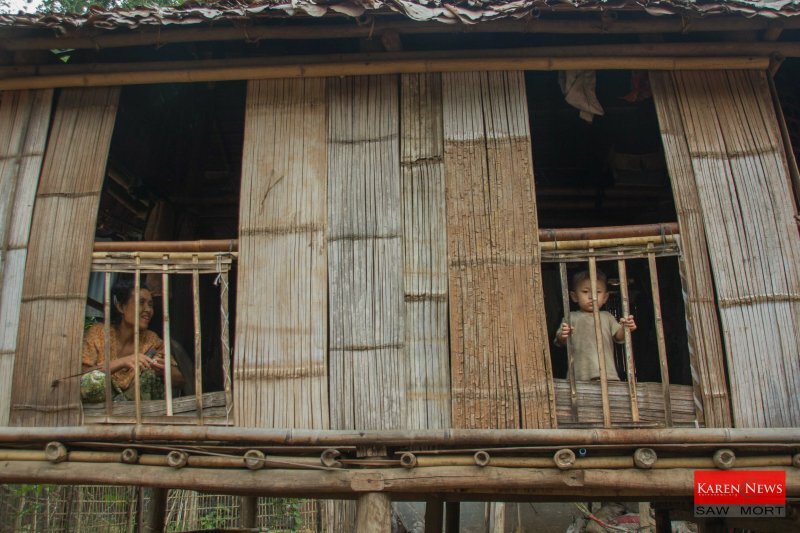 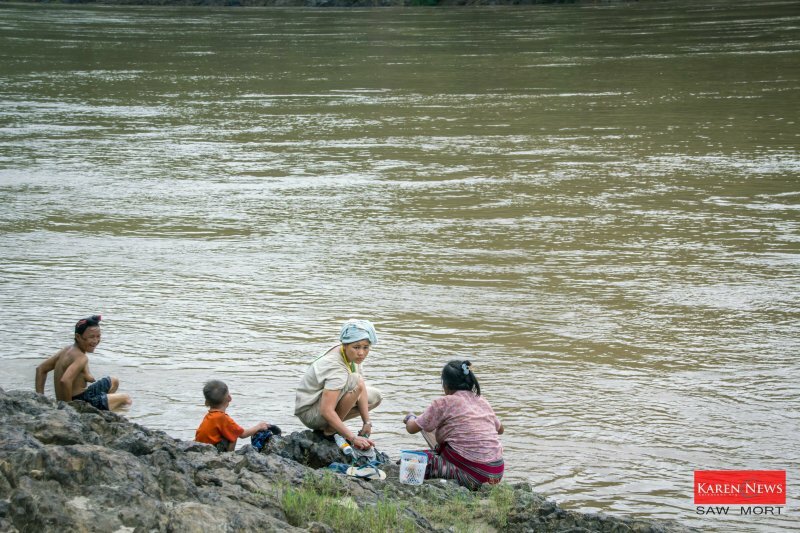 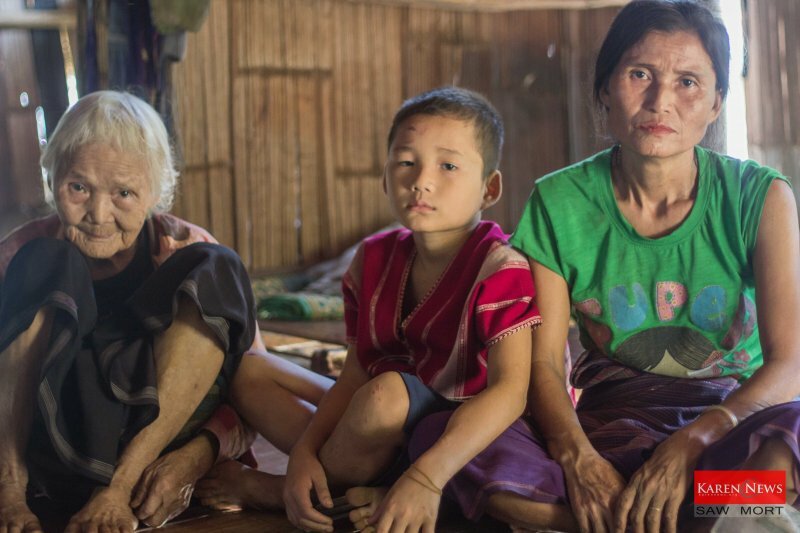 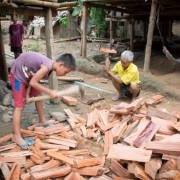 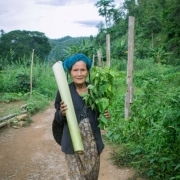 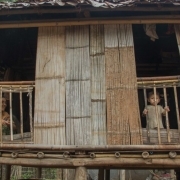 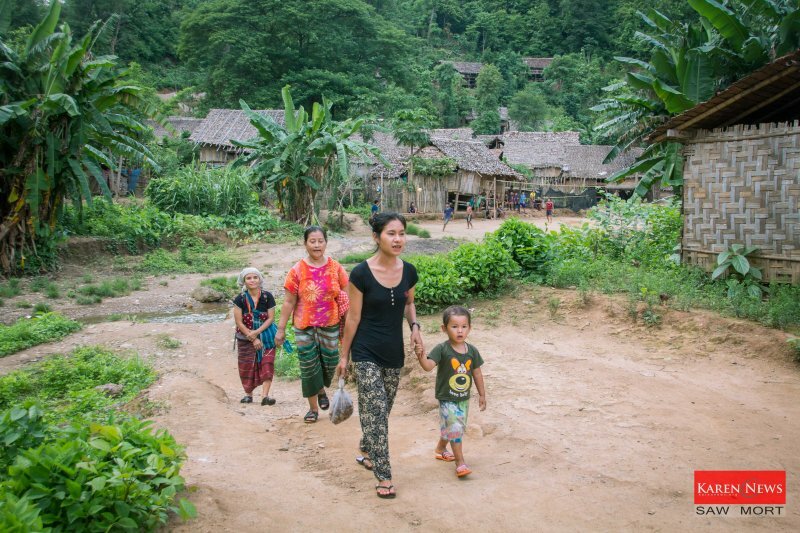 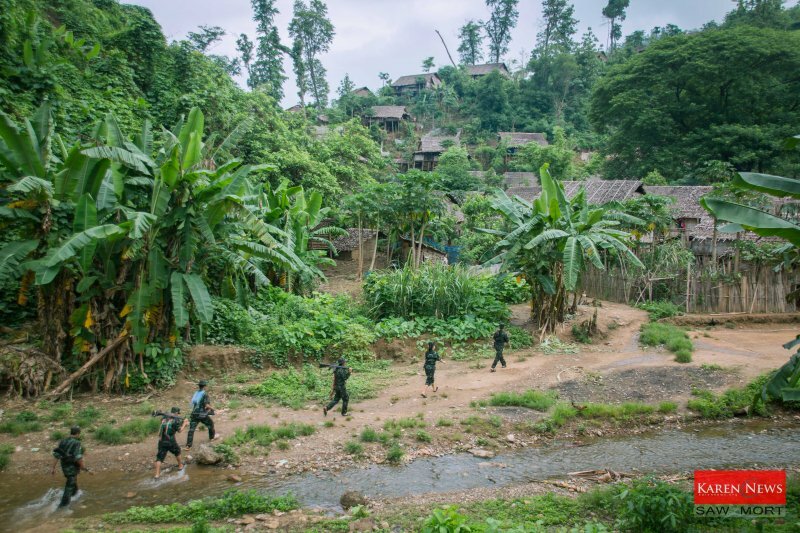 This has forced many of the camp residents, unable to fend for themselves off the poor farming land on the surrounding mountains to consider moving back to land that is land mined and occupied by the Burma Army.